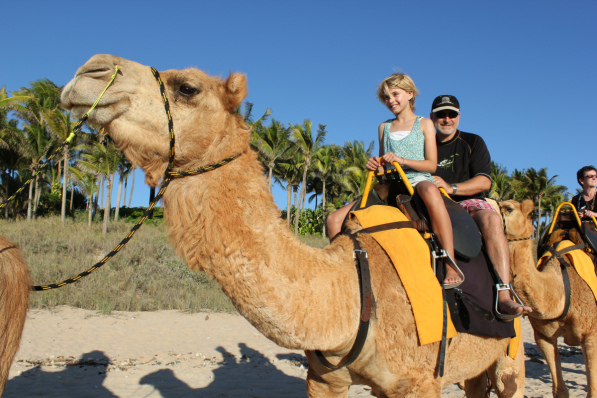 We suggest rides and appropriate horses or camels adapted for your level, either on the beach or in the mountains. We leave the ranch towards the beautiful beach for 6 km . We suggest discovering the mountains and we return to the beautiful beach for a final gallop. After our rides we offer mint tea back at ranch. Come and join us for a two hour sunset ride. We will collect you and bring you to the stables where you will be paired with your perfect partner before setting off along the beautiful beaches of Agadir. With the flowing tides and golden sands, you will experience the thrill of galloping through the waves and the feeling of flying into the sunset. Ideal for beginners and advanced riders alike, and is an ideal way to spend a romantic evening with your partner. 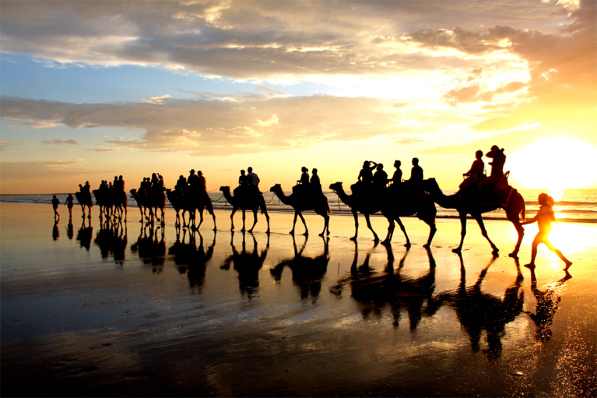 Enjoy a fabulous ending to a typical Moroccan day. is very popular actvities in the city , that couples and famillies like to come to spend a great romance moments near of the beach or between mountains. is also very popular actvities in the city , that couples and famillies like to come to spend a great romance moments near of the beach or between mountains. Agadir Camel Ride Blog at WordPress.com.